Ever had issues with your Windows 7 PC? Have you ever wondered how to get help with issues and errors on your windows 7 computer without spending a fortune on the support? If the answer to any of these question is yes then you are reading the correct article. Microsoft has launched Microsoft Fix It Center. This article will show you how to set up a dual boot installation with Windows 8 Consumer Preview and Windows 7, when Windows 7 is already installed. 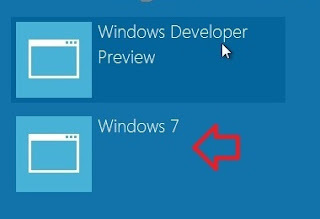 This article will show you how to delete/remove the Windows 8 ConsumerPreview in your dual boot with Windows 7 to only have Windows 7 installed afterwards. This article will show you how to customize the toolbar (command bar) in Windows Explorer to add, remove, or rearrange toolbar buttons of your choice for all users. 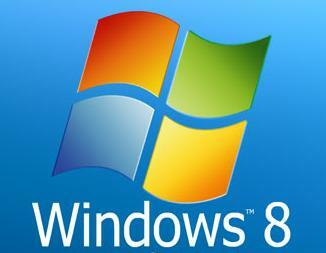 It's Windows re imagined and reinvented from a solid core of Windows 7 speed and reliability. 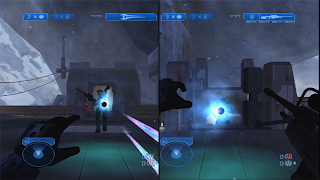 It's an all-new touch interface. It's a new Windows for new devices. The Windows 8 Consumer Preview is just that: a preview of what’s to come. It represents a work in progress, and some things will change before the final release. If you are a new Windows 7 user, you may have heard about the new auto-tile feature and wondered how it works. Although you can still right-click on the task bar to tile windows manually as in previous versions of Windows, Windows 7 has the ability to tile windows automatically, saving time and mouse clicks. 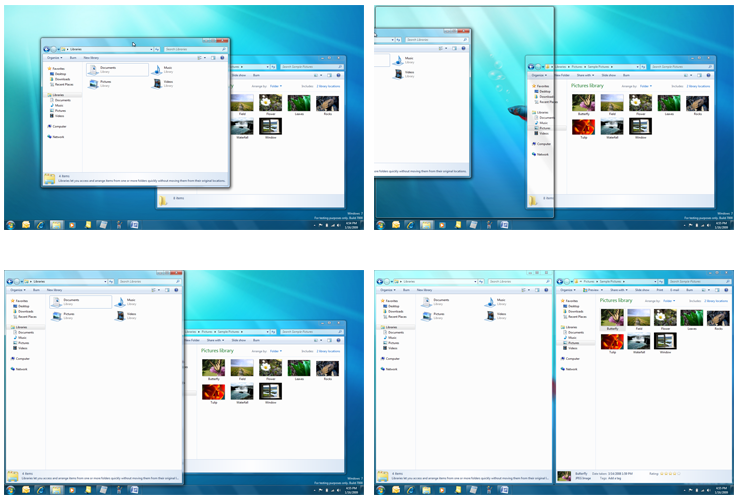 Use the auto-tile feature in Windows 7 to view two windows or documents simultaneously on a large monitor. Windows 7 is really amazing as compared to Windows Vista and Windows XP. The main feature it missed out is the Run command shortcut in Windows 7 start menu. We all know the importance of RUN command in our daily computer usage but due to some mysterious reason it is not available in Windows 7 Start menu. Even if the start menu is doing a great job as a substitute, it’s hardly a substitute to the almighty run command. Ever had 10 Notepad, two Powerpoint and 50 Outlook windows open? Want to minimise all of them except the most important one? In Windows 7, you can grab the top of the window and shake it about to scare away all of the other open windows. Simple. 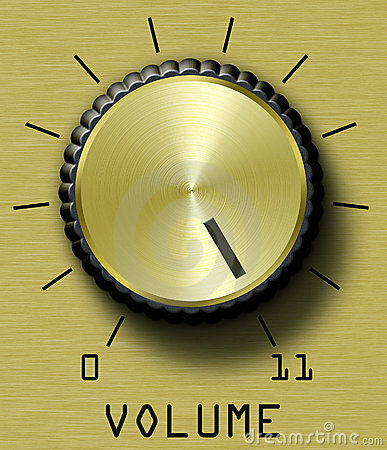 Digging through files, folders and programs to find your computer's volume control can be an annoying process. And while you do have a volume icon in your task bar, it only controls your master volume. In Windows XP, creating a keyboard shortcut will help you access volume control more quickly, as well as open other facets of volume control such as wave, synth, microphone and balance that are not immediately available in the task bar. 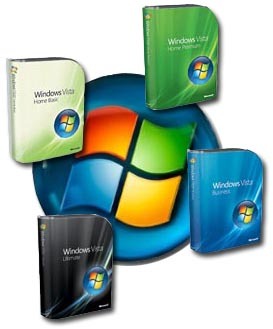 See "tips" for notes regarding Windows Vista and Windows 7. 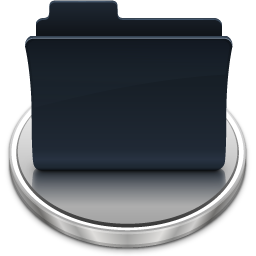 This article will show you how to monitor shared folders in Windows Vista. 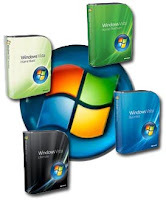 On the Internet, you can find thousands of programs to download for your Windows 7 computer. However, many of these programs are old and were designed for Windows XP. Sometimes the developer has issued an updated version for the newer operating system that you can download. If the developer has not updated the program, you can still download the Windows XP version and operate it on your Windows 7 computer. Microsoft Windows 7 lets parents control the access their children have to the computer, including how much time they spend on it and the programs they can use. The aim of this feature is to help parents feel more comfortable with their kids using the computer so that they don't have to personally monitor them at all times. 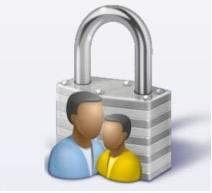 You can get rid of Parental Controls for a particular user by adjusting the user's settings in the Windows 7 Control Panel. The new Microsoft Operating System is set up differently than Windows XP and Windows Vista. 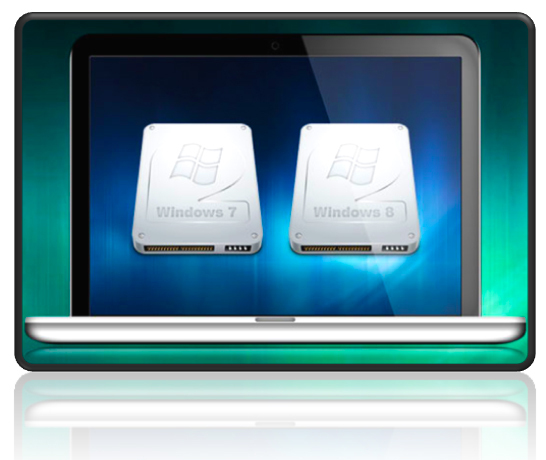 If you purchase a new PC or Laptop, unless otherwise requested, you'll have Windows 7 as your operating system. 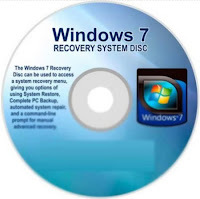 Have you ever tried to reformat a hard drive on a computer with windows 7? For some it might seem hard, but I will teach you how to do it easily with a few simple steps. Keep in mind that reformating your hard drive will reset it to the factory setting, so you want to make sure that you backup everything that you want to save before we begin the process. 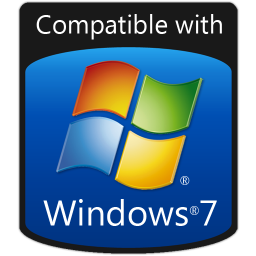 Microsoft's Windows 7 is focused on speed and stability, even on older hardware, and can run on systems with minimal specifications. 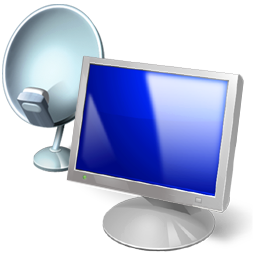 Device support is improved compared with Windows Vista, and the driver library has been expanded so most hardware can be automatically installed without requiring a driver disk. 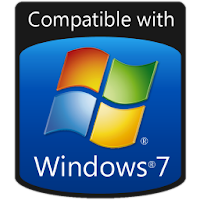 Before purchasing Windows 7, use the Windows 7 Upgrade Advisor to scan your PC and check that the hardware and software are Windows 7 compatible. 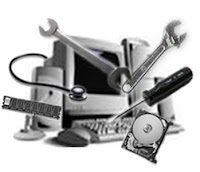 If any problems are detected, the advisor will suggest ways to fix the compatibility issues. Labels: bamleo, gadgets, Sidebar, TechnicalSupport, Windows 7 Compatibility, Windows 7 support, Windows 7 Tips, windows 7 tips and tricks. 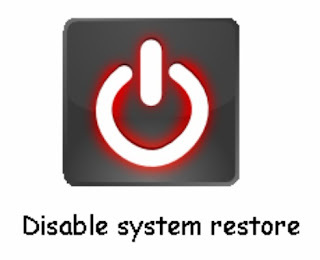 The System Restore feature in Windows 7 is essentially a backup created at specific points in time of all your computer's settings. It is not--as some might think--a complete backup of all the data on your computer, but rather of important settings such as drivers and hardware configurations. 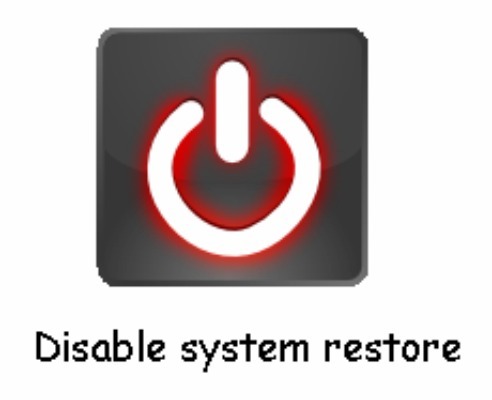 Occasionally, you may find a need to disable System Restore--either for bug-fixing purposes or perhaps because the restore points are taking up too much space on your hard drive. Fortunately, Microsoft has made it relatively simple to accomplish this task. 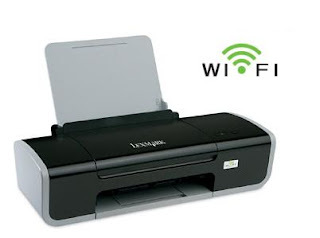 As wireless connectivity technology has become more reliable and capable of carrying more traffic, printers have joined the list of wireless peripherals. This means that all of the computers on your network can share a single printer without a print server or USB cables. Windows 7 makes it simple to connect to a wireless printer by providing a wizard that guides you through the installation. 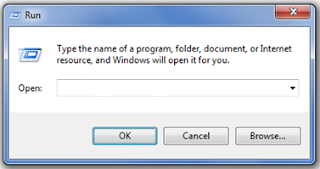 In the past, new hardware drivers could be installed by way of the Windows "Add Hardware Wizard" But user errors and miscues prompted Microsoft to delete this manual wizard for Windows 7. Instead, automatic Windows-operated downloads for device recognition and driver downloads are now the standard. Some hardware will still require user installation, but most other installs are handled by the Windows automated system of downloads and installations. If you upgrading to a new operating system or planning to perform a fresh installation of Windows on your PC, you should remove all previous versions of the Windows operating system. 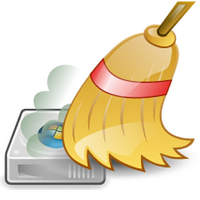 Deleting these previous versions of Windows will preserve as much space on your hard drive as possible. Windows 7 comes with the built-in ability of being able to create a System Repair Disk that can be used to recover from major issues. 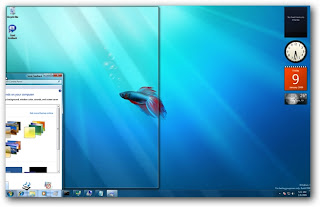 This article will show you how to easily split your screen in Windows 7. 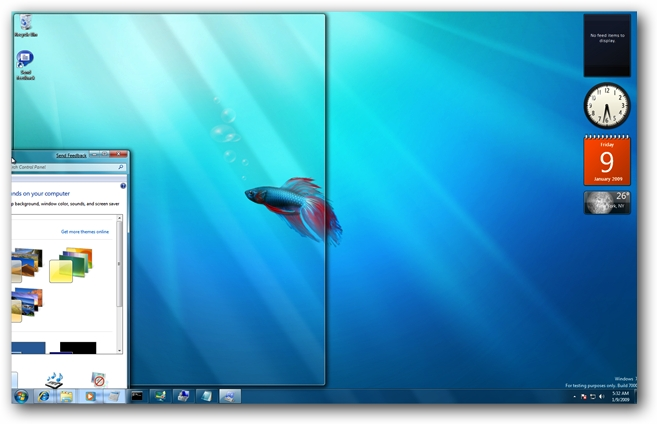 This split screen feature is new with Windows 7 and lets you view 2 screens side by side. Both screens are active so you can just move your mouse from screen to screen to work. Being able to view two documents or web sites side by side is an excellent feature in Windows 7. Have you ever tried to double-click on a file only to find it always opens in the wrong application? Sometimes when you install an application, it will covertly change the file association of one or more file types to use the new application. Or maybe you just prefer to use on program over another. Windows 7 automatic updates help to keep your computer secure and up to date with the latest bug fixes and security patches. It highly recommended that you have it enabled, but can be really annoying when it continuously nags you to reboot your computer. 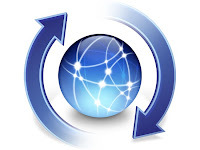 The good news it is very easy to disable the auto-restart using Local Group Policy Editor. Sometimes, automatic actions that are meant to be helpful can turn out to be frustrating if they aren’t doing what you are really trying to do. 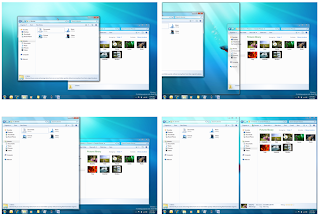 This article will show you the way to get the Vista style side bar on your Windows 7 PC.